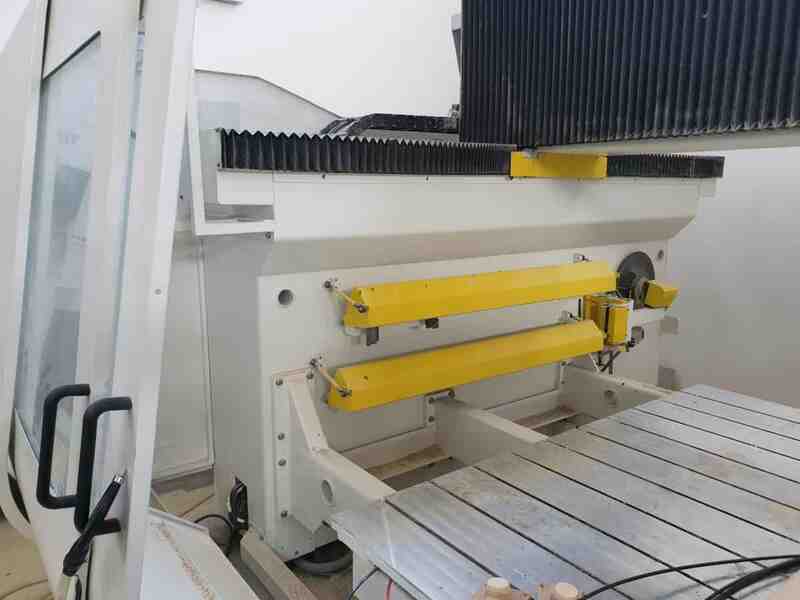 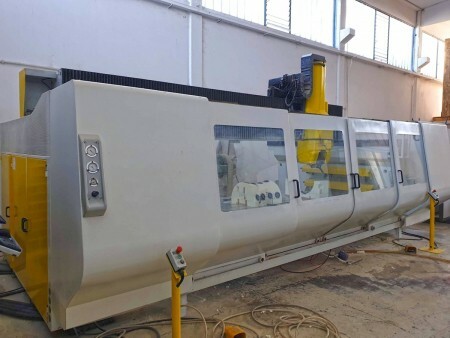 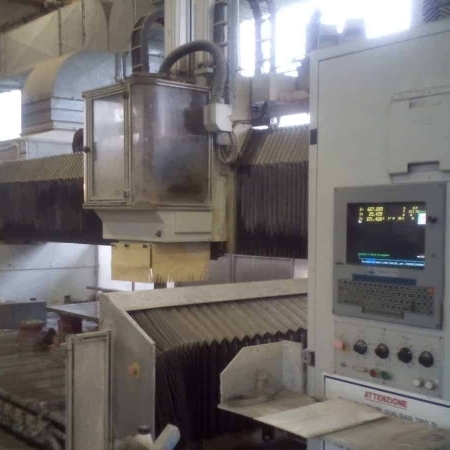 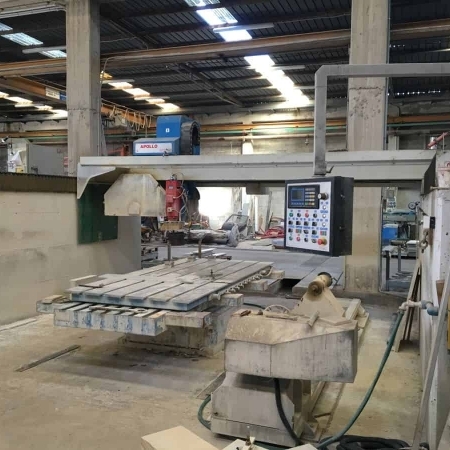 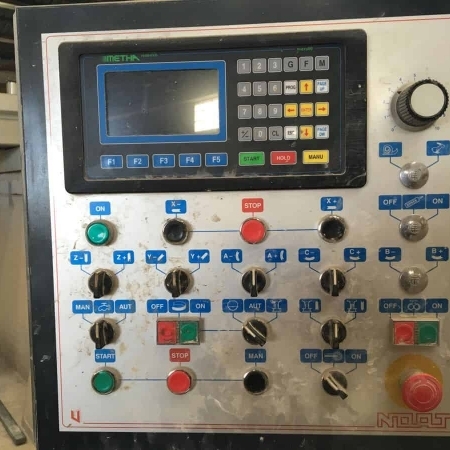 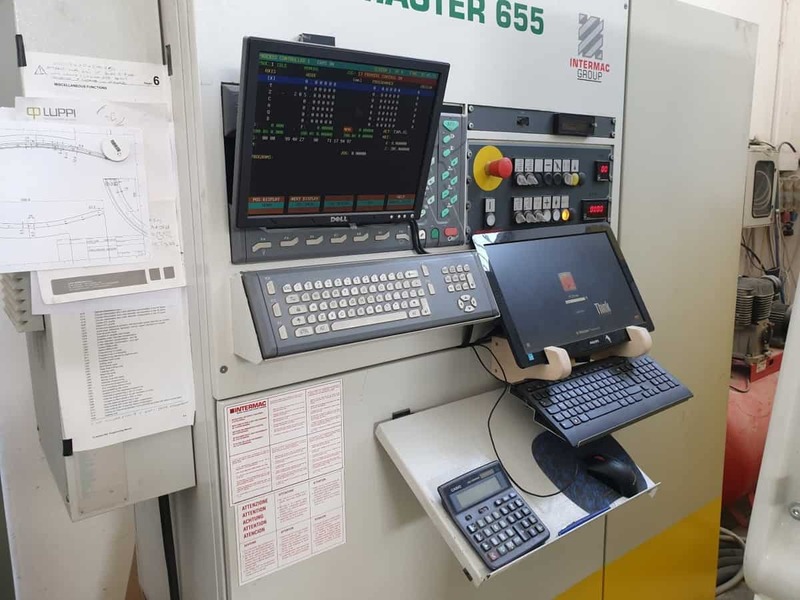 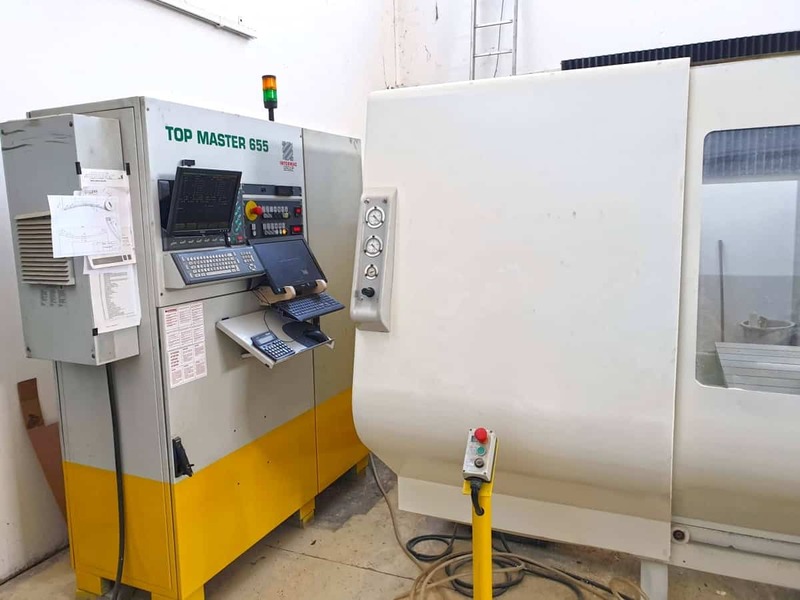 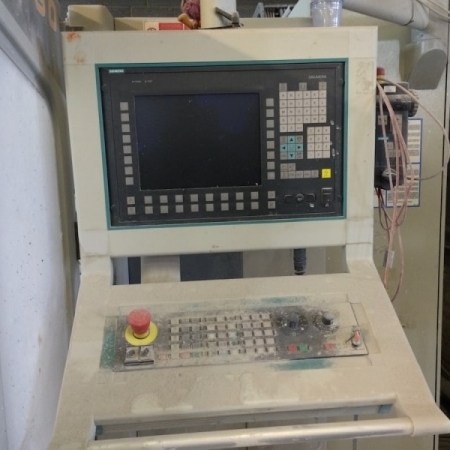 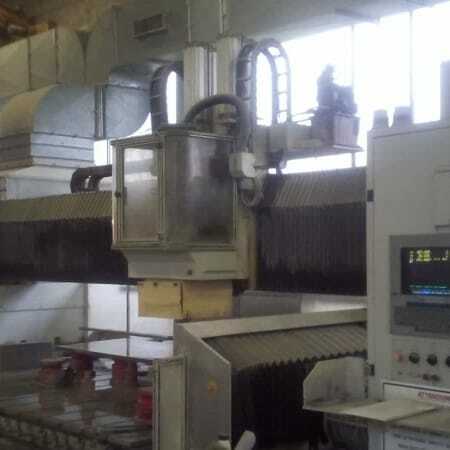 Available two CNC machines Intermac Top Master 655. 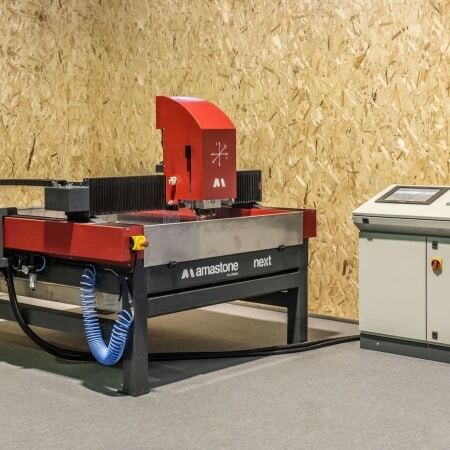 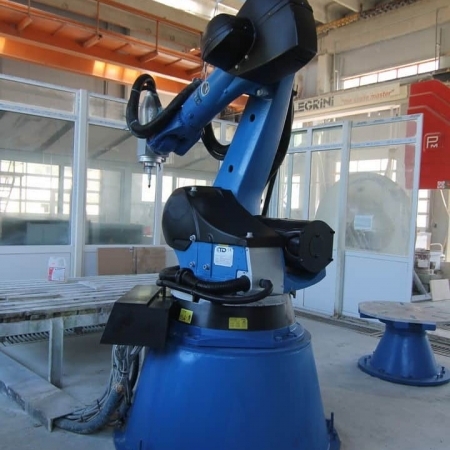 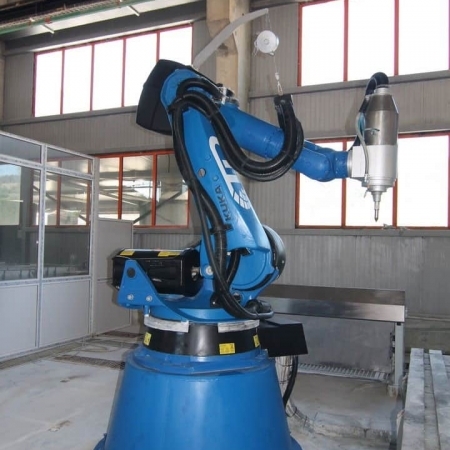 To manage the machines I use DDX easystone with the 5-axis package. 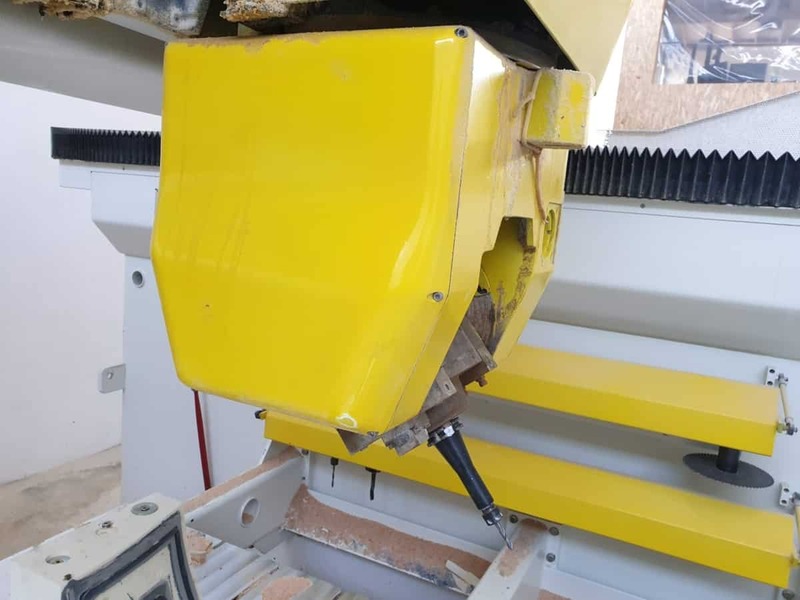 One of the two machines is also prepared for dry working for chip removal, wood for example. 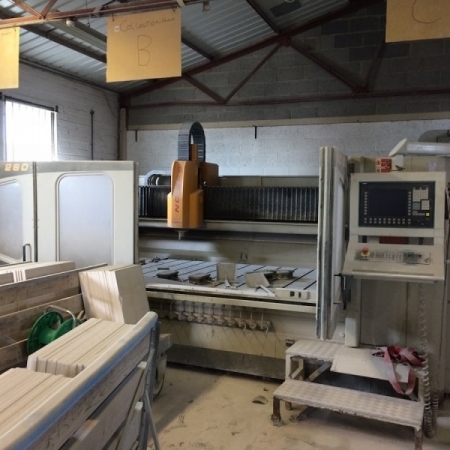 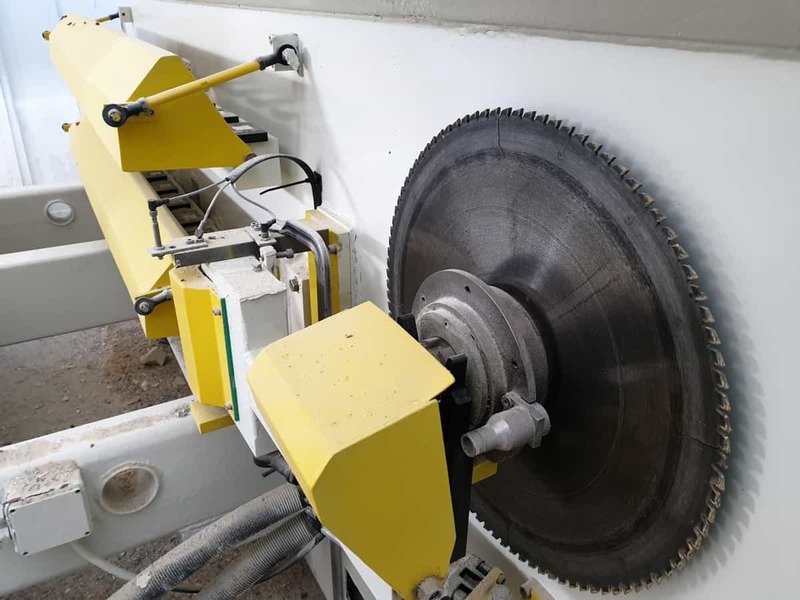 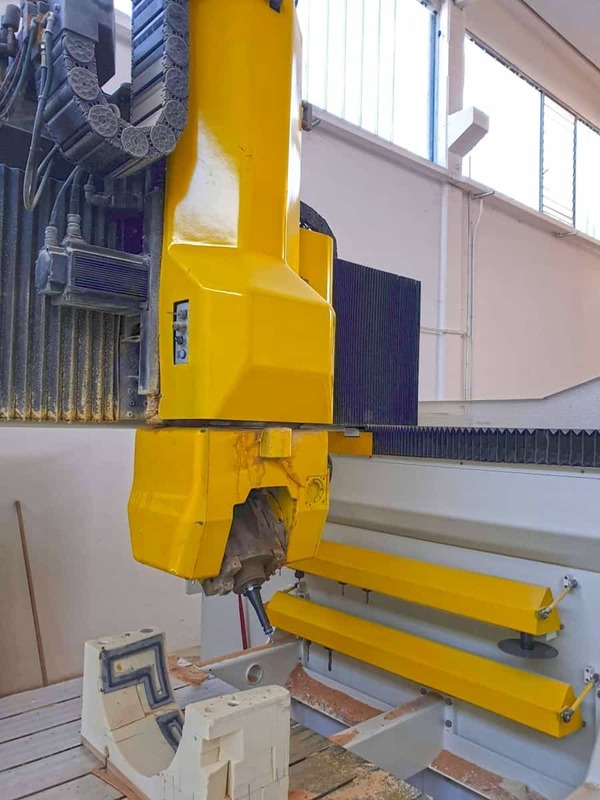 Both machines are equipped with a set of 30 tools for marble, a set of 15 tools for wood and suction cups.